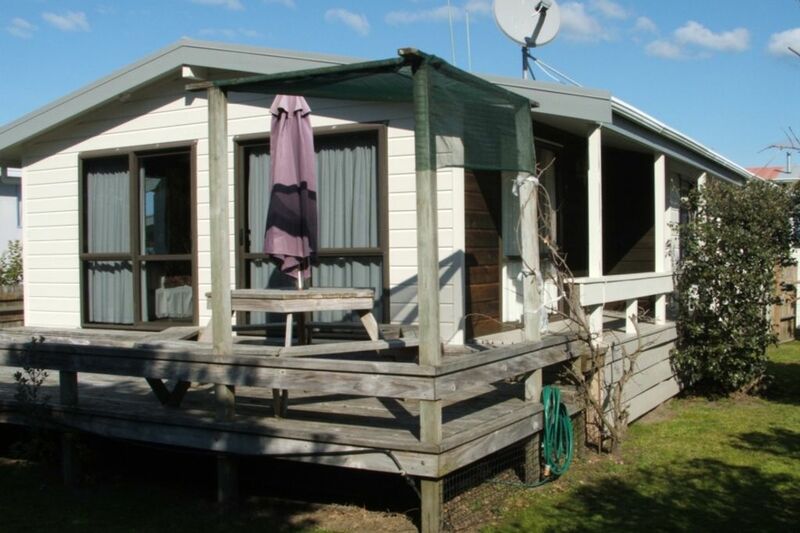 A comfortable holiday home a short walk from Ohope’s expansive sandy ocean beach and sheltered inner harbour. Boat ramp, fishing wharf, 18 hole golf course, tennis courts, bowling green, cafes, restaurants and shops only a short drive away. Power boat, sail, windsurf, paddle board, kayak and fish in the in the harbour. Swim, surf or surf-cast in the ocean or play and sunbath on the clean sandy beach. Great walks and mountain-biking in the nearby reserves. This 3 bedroom Lockwood home one back from the beach front, master bedroom with own deck and ensuite, modern open plan kitchen, spacious sunny lounge and large deck leads to a fenced private rear section while lock up double garage and carport provides ample storage and parking for all your holiday toys, cars and boats. The perfect base for your perfect stress free holiday. The district boasts the highest sunshine hours in New Zealand and Ohope has long been regarded one of New Zealand’s top beaches and holiday playgrounds. The ideal home from which to pursue all your holiday activities and relax!! great house with everything we needed. coming back to such a nice clean place made the after effects of 100k walk a lot sweeter. Perfect house for a weekend away! We had a great time whilst staying at this property as the house was nice and clean, it was in a great location, and the owners were very hospitable and helpful in the lead-up of our stay! Clean tidy warm residence. Very pleased with host. Amount was very acceptable for the location. Contact with Miles was courteous, polite and informative. Weather turned inclement and house was delightfully warm and cosy. Two bathrooms were particularly helpful for the 5 guests and we enjoyed a restful r n r weekend. We left the property tidy and exercised the cleaning component. Thank you to Miles and Deborah. Was a greatly appreciated weekend away from our busy lifestyles. A great spot to stay! We had a wonderful holiday here the house was lovely and had everything you could need. Our little ones absolutely loved it and we were so close to the beach it was crazy! Thanks for a great stay! Cosy home away from home. We had a wonderful stay here, so comfortable and a stones throw from the beach. We enjoyed our stay so much we ended up booking another night.